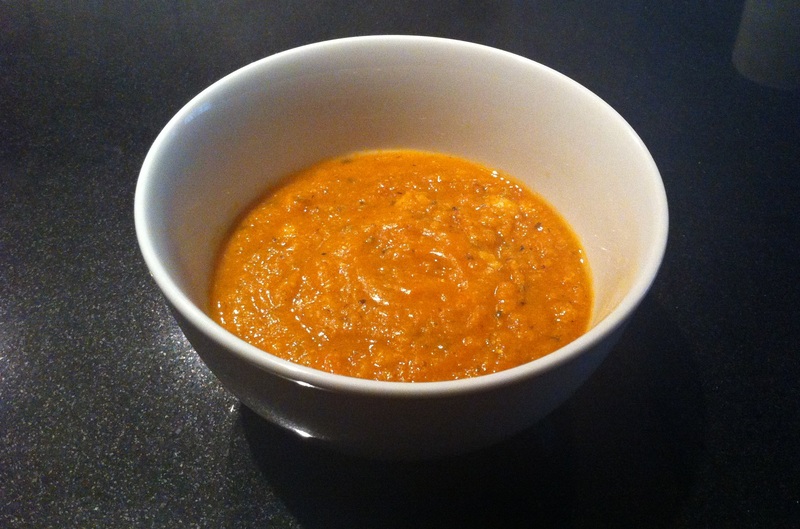 I’ve once again made some lentil soup – one of my favourites. I came across a recipe on YouTube over a year ago and have been following it ever since. I actually went ahead and made my own Youtube video about it! 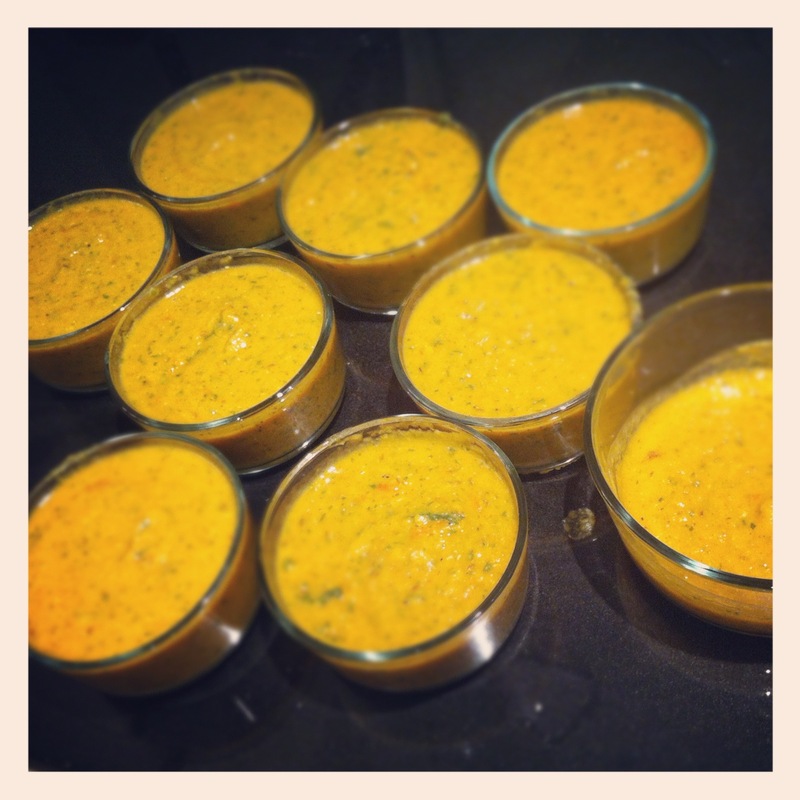 This time around, I wanted to add another dimension to it – adding chick peas. I started off this cooking by working on the chickpeas. I gave them a good wash, making sure the water was clear by the end. 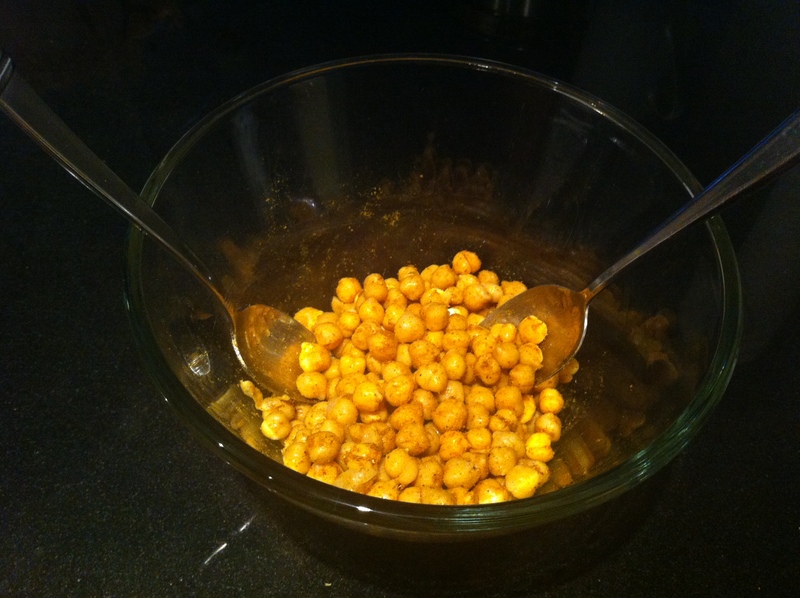 I dried them off, threw in a dash or two of olive oil, then sprinkled them with curry powder. 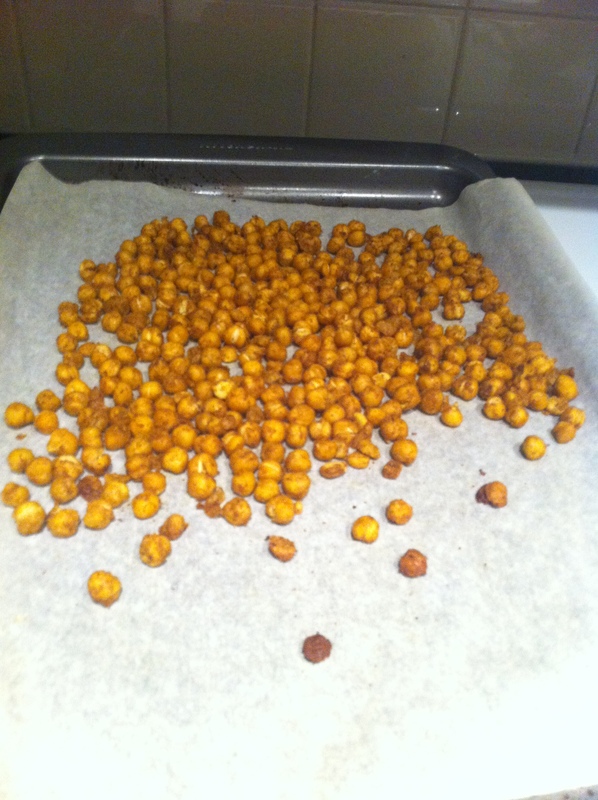 BTW, eating roasted chickpeas alone is a great snack alternative to chips or other greasy goodies! Look at all the pretty colours! Don’t forget the ginger and peppers! Now on to the rest! I put the olive oil in my pot, heating it on high for about a minute. I dumped the cumin seeds and stirred them around for just over a minute, giving them enough time to open up. I added the onions, stirred them around and waited for them to get a bit translucent. The turmeric and coriander were added at this point. 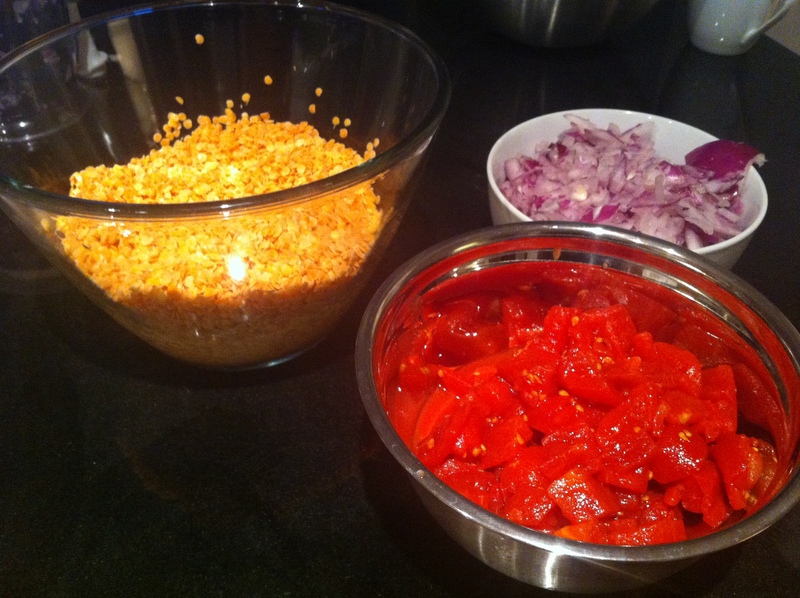 About 30 seconds later, I added the ginger and scotch bonnet pepper. 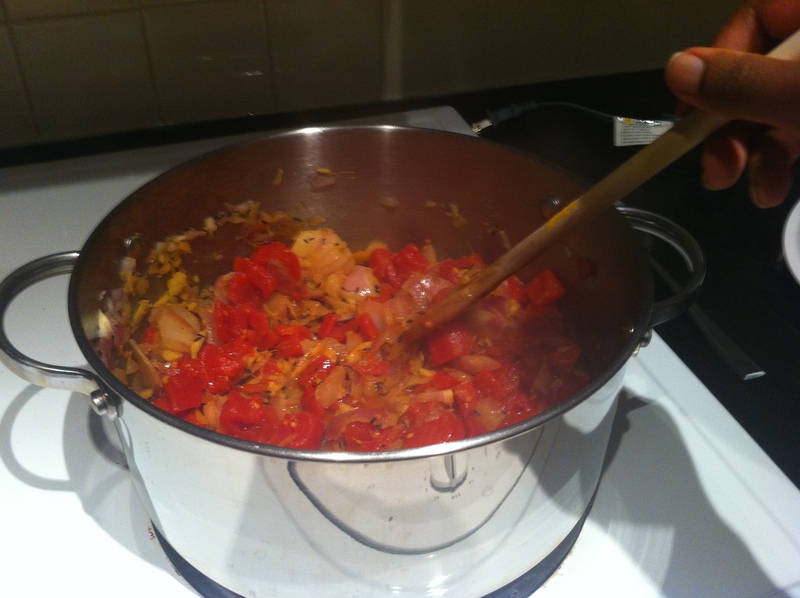 After another 30 seconds, I added the tomatoes. I gave it a strong stir. Within the next 45 seconds or so, I added in the lentils and gave another strong stir. Now it was time to add the broth and guess what I did next? I gave it yet another strong stir. I let it come to a boil, then I turned down the stove to a 3 to let my concoction simmer. With the lid partially on the pot, I gave it 15 minutes on the timer. When the timer went off, I checked to see how things were going. At this point, I added about a cup’s worth of water. I gave it a stir and let it sit for another 15 minutes on 3. After all that, I added the fresh thyme I got from my mommy. I turned the heat off and pureed the soup with my immersion blender until it got to a fluffy, creamy-looking appearance. 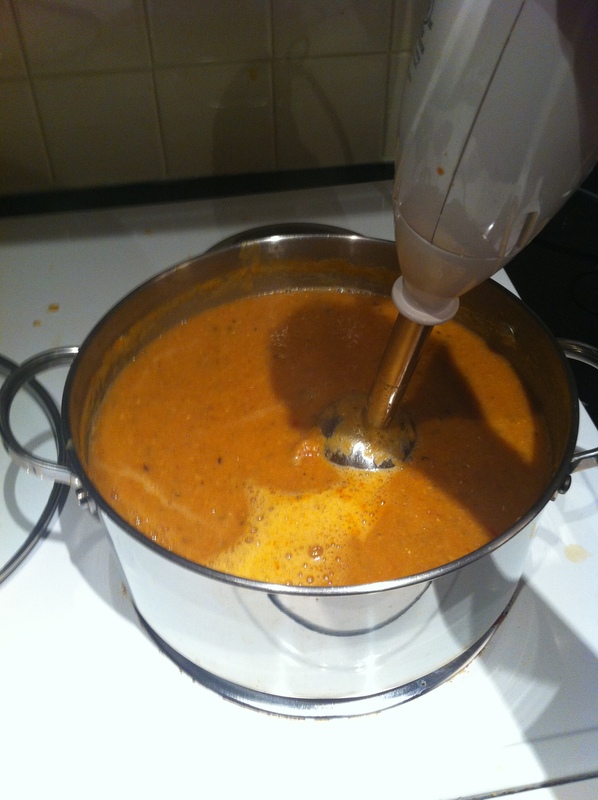 I gave the soup a chance to cool, as I was going to freeze the soup in individual glass containers. I recommend this recipe for everyone! The iron from the lentils, the fibre from the chickpeas, the taste of everything else makes this recipe a winner! Also, it’s a pretty affordable meal – I’d say all these ingredients cost me less than $15 and I got 8 bowls out of it. Update as of January 29th, 2014: After watching the Grammys this past weekend, I’ve adopted a new diet guideline that I’ve dubbed a “Would Beyoncé Eat It?” I’m pretty sure this healthy meal would be Beyoncé-approved!